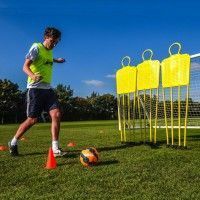 Another addition to the renowned range of FORZA football goals, the Alu60 series comes in the following sizes: 3' x 2', 6' x 4', 8’ x 4’, 12’ x 4’, 16' x 4', 12’ x 6’, 16’ x 7’, 18.5' x 6.5', 21' x 7' and 24' x 8’. 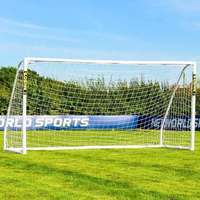 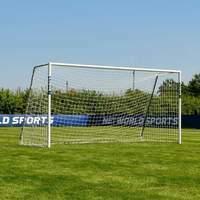 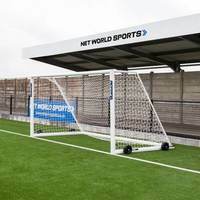 The goal posts are manufactured from reinforced 60mm aluminium and with 32mm plated steel foldaway sides and detachable 42mm galvanized steel backbars, they are durable enough to withstand the hardest of shots time and time again. 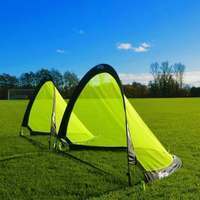 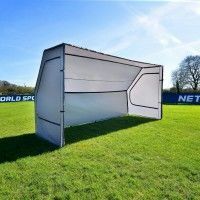 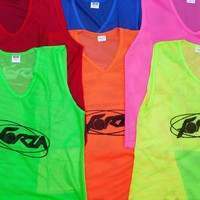 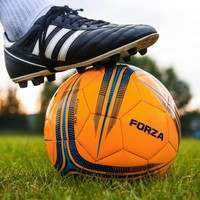 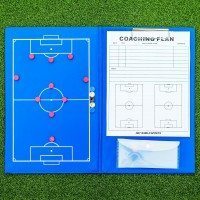 They are also easy to assemble, take down, and store, making them the perfect portable football goals for small-sided games and training sessions. 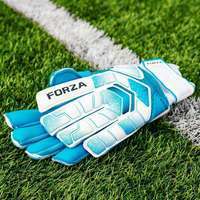 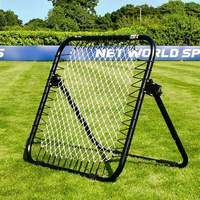 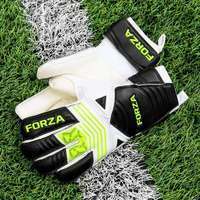 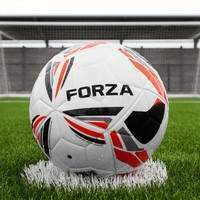 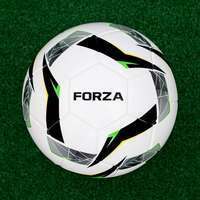 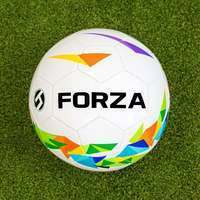 To order your FORZA Alu60 football goal, you can either purchase online or call us on 01691 683807. 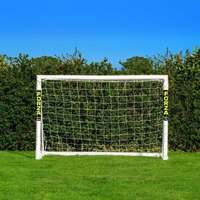 We can also offer helpful advice for any football goal-related question you may have. 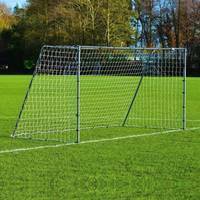 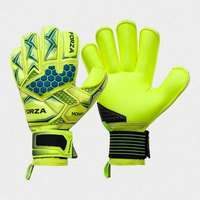 All of our FORZA Alu60 goals are entirely weather resistant & come with a 1 year warranty!